LIST OF FRIEND/FAMILY RENTAL SERVICES IN JAPAN, WHY Normal? Renting a friend/family is normal in Japan? 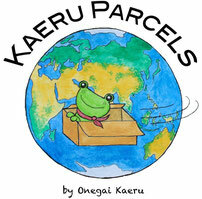 Onegai kaeru team has helped foreign media do interviews. One major European TV broadcaster asked us about the friend/family rental business in Japan. We arranged the interview and local film crew to support. We see more and more outside of Japan are interested in learning more about this type of business. So we felt "maybe we should make the list of the friend rental ". When feeling stress, people find talking to friends sometimes helps. In this busy world, it is not always friends are around to talk or go out with you. Can you actually rent a friend like car? And the answer is Yes in Japan. We can not tell how the human rental business in Japan started exactly. But hiring someone to do something so personal is not strange in Japan and Asia (also in the ancient Egypt, Rome...). There has been a profession called "Naki-onna (泣き女) or crying woman" in China, Korea, Japan etc. The women are hired to cry at the funeral because the people in some area believed the more tears shed, the better the deceased can be in the heaven. In the old time these crying women got paid with rice. Some says the amount of rice can decide how hard the women would cry. The tradition lasted in several areas of Japan (such as some part of Okinawa, Hachijojima island, Shimoda of Izu, rural area of Kochi) till the beginning of WWII. This way, it was not strange to hire someone to attend something so personal. Presumably this could be one of the basis, if not only basis, for the friend/family rental businesses to grow in Japan. why rent a friend or family? Reasons! Why do you want to hire a stranger as your family or friend? Take a wedding as one example. We once attended a wedding where the parents of the bridegroom (our friend) were against the marriage and therefore not present. His company boss attended (in that case, he did not pretend to be the father of the groom btw) and gave some speech where his father was usually supposed to give some words. We are sure some of the friends of the bride side felt a strange (as they were not all informed about the family prob about the marriage). The world is not perfect. Some people have a problem with their parents and cannot invite them for the wedding. But because of an issue like "face issue/面子 or mentsu" for their partner's side some people use this type of service. Similar situation can happen to any other ceremonies such as funeral. This is why many companies offer to send someones to attend a funeral. This is kinda similar to the "crying woman", is not it? Some customer hires someone to make their partner feel jealous. For example, one girl felt her boy friend is not that into her. So she hires some cool looking boy from the agency to go out and make her boy friend jealous. We have been aware of more service for this human rental service. Feel like your boss is too scary to say you want to quit? You can send someone to quit! Do you have to face a client to say sorry? Just hire one to apologize for you. how much or for what to rent a family / friend in Japan? One company, Client Partners, which is a well known detective agency in Shibuya, Tokyo lends "friend". Onegai Kaeru team knows there are several companies like this one offering service to attend a wedding as a father/mother/friends of the client or so(one wedding costs around 120USD). Note: the company says the company is managed by the women. So the female customers can feel more comfortable. Note: the company says they can lend someone to make your drinking party more fun! Note: the company says they can lend extras. 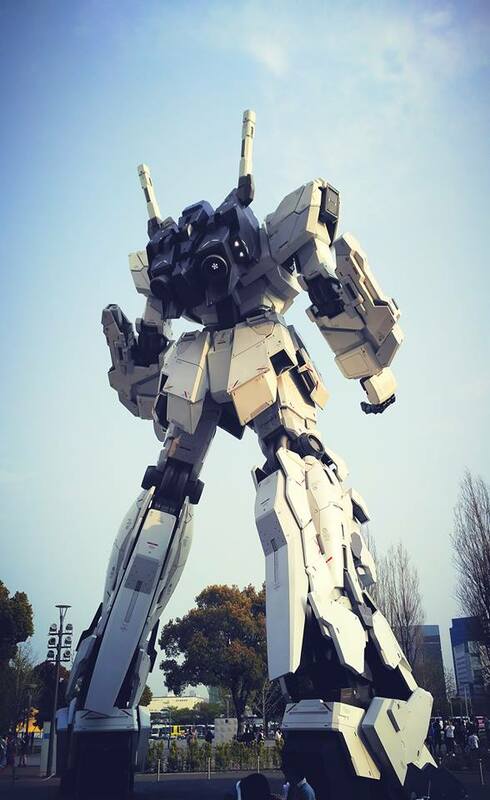 We worked with major TV broadcasters around the world and online media to carry out their task in Japan. We make planning, arrangement with the venues, also hire local professional crew (videographer, photographer, editor, makeup artist, stylist, model, interpreter etc. ) for the project. Do you know owl cafe in Japan? Please click here to find out!